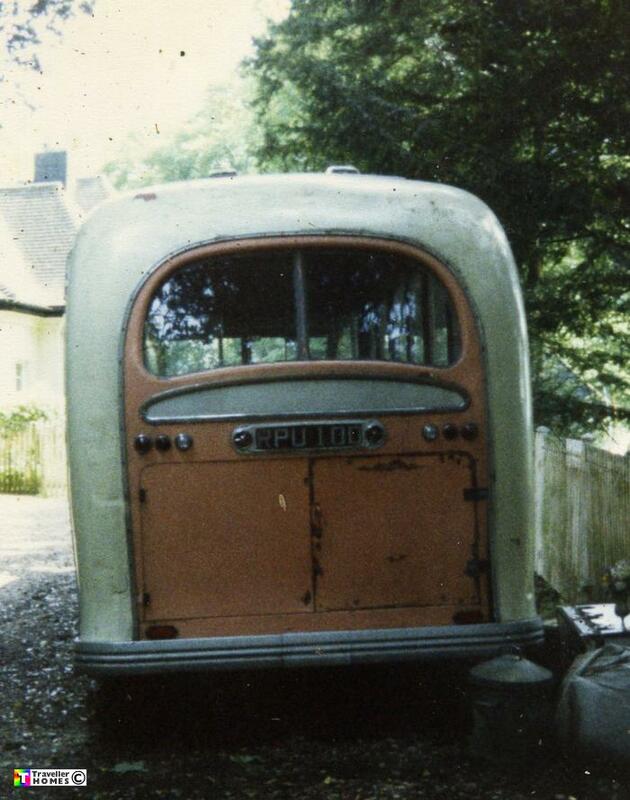 Sarah & Barney's Rear End ..
RPU100 (1950) Commer Avenger . All Weather C33F. Ex-F.C.Moore . Saffron Walden . Seen ? This was their 1st rig & later became part of Martin Perry's collection , but after years of open air storage at Shobden its now a collapsed wreck ! photo = Sarah .